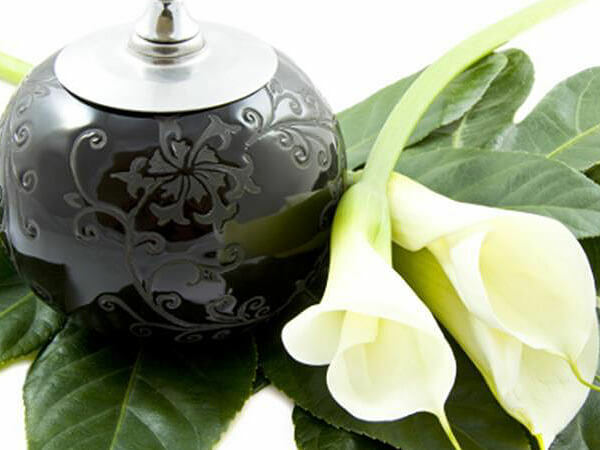 We are proud to offer hundreds of Urns, Cremation Jewelry, Memorial Products, and more through our web site. Browsing from the convenience of one's own home today is often a good place to begin and find exactly what you are looking for. Crescent Memorial asks for no personal information unless you decide to make a purchase. Click the "Crescent Memorial" icon below to browse these products.